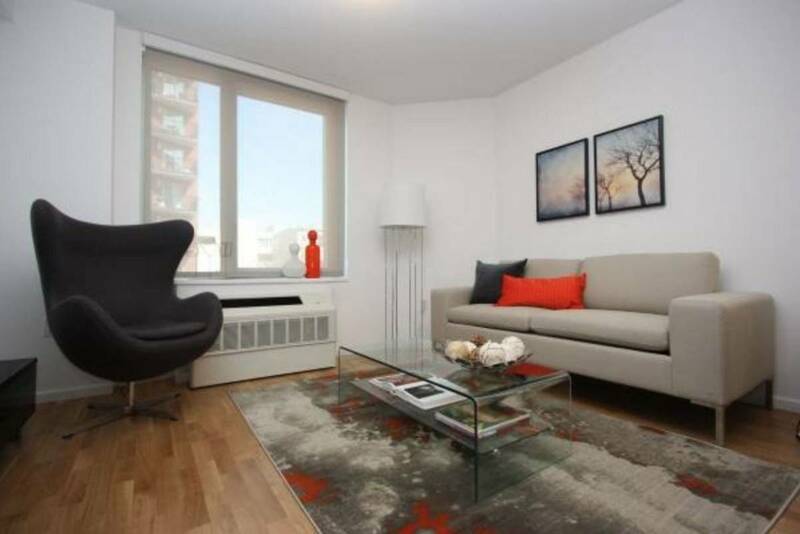 New Large Sunny 1 Bedroom in Doorman building with elevator and laundry onsite. Steps from Prospect Park. 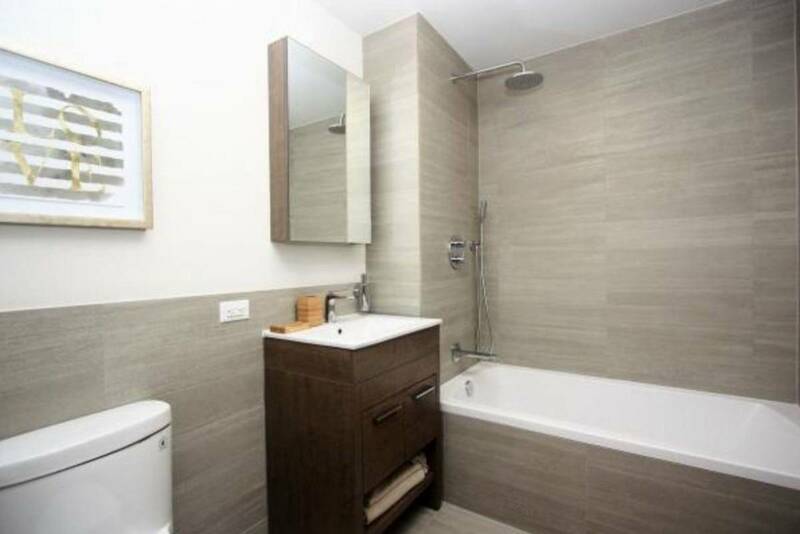 In the unit you will find fully renovated and brand new stainless steel appliances, including a dishwasher, and fixtures, central air conditioning and large windows. 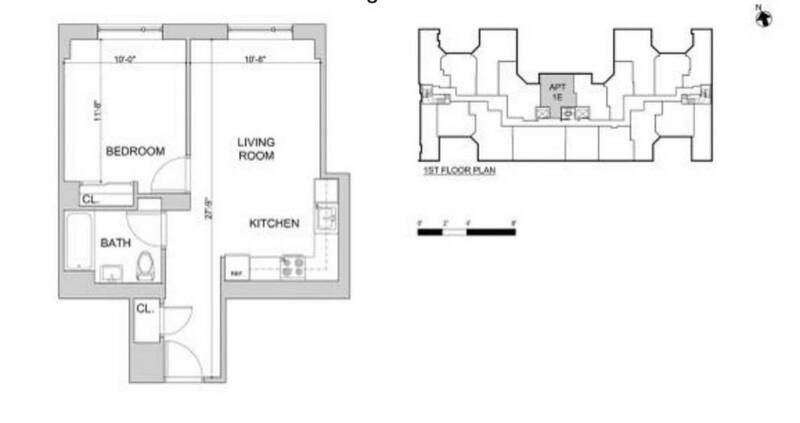 Building features a day time doorman, common furnished roof deck, gym, lounge, bike room and indoor parking.